Reliance Jio recharge plans offer top up recharge packs and 4G data vouchers for high speed internet starting at Rs 10 and Rs 11 respectively. Reliance Jio recharge: Jio's top up plans start from Rs 10 and 4G data vouchers start from Rs 11. 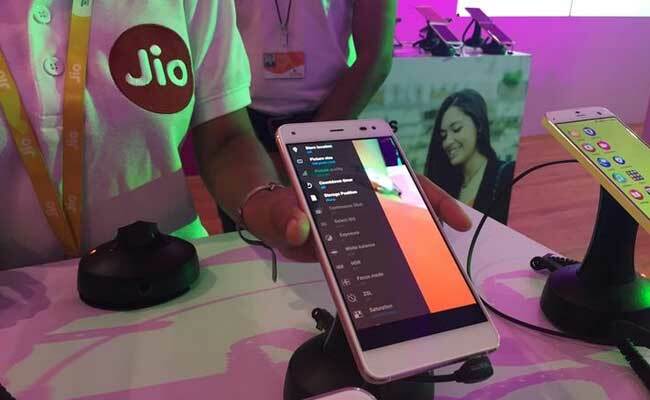 Rs 10 recharge plan: Reliance Jio's Rs 10 recharge plan offers talktime of Rs 7.70 and comes with unlimited validity, according to its website. Rs 50 recharge plan: Reliance Jio's Rs 50 recharge plan offers talktime of Rs 40.48 and comes with unlimited validity. Rs 21 recharge plan: Reliance Jio's Rs 21 recharge plan gives 1 GB of high speed internet data with validity of the existing plan. Rs 51 recharge plan: Jio's Rs 51 recharge plan gives additional high speed internet data up to 3 GB and is valid till the existing validity of the Jio plan. Rs 251 recharge plan: Reliance Jio's Rs 251 recharge plan offers 102 GB of high speed internet data for validity of 51 days.